On Tuesday morning, Costa Rica began the day dressed in red jerseys. The destiny of this tiny Central American country of fewer than 5 million inhabitants would be to conquer the so-called “Group of Death” at Brazil’s World Cup 2014 and advance to an historic second round. None of the big shots had given Costa Rica a chance of advancing, much less winning Group D, which is composed of powerhouses England, Italy and Uruguay. 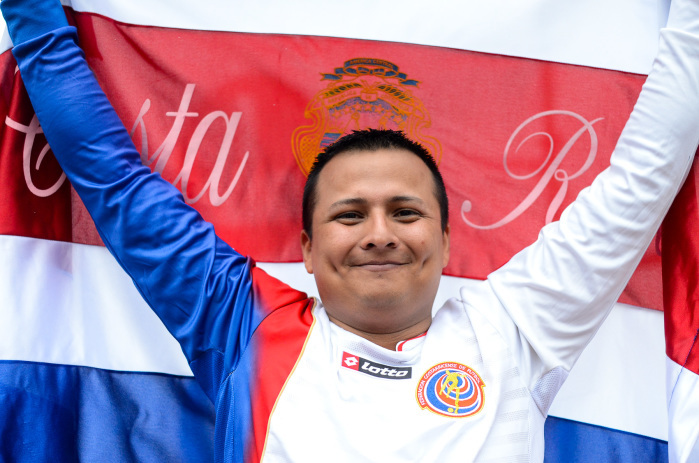 But Costa Rican fans knew of their team’s talents, and they kept the faith. 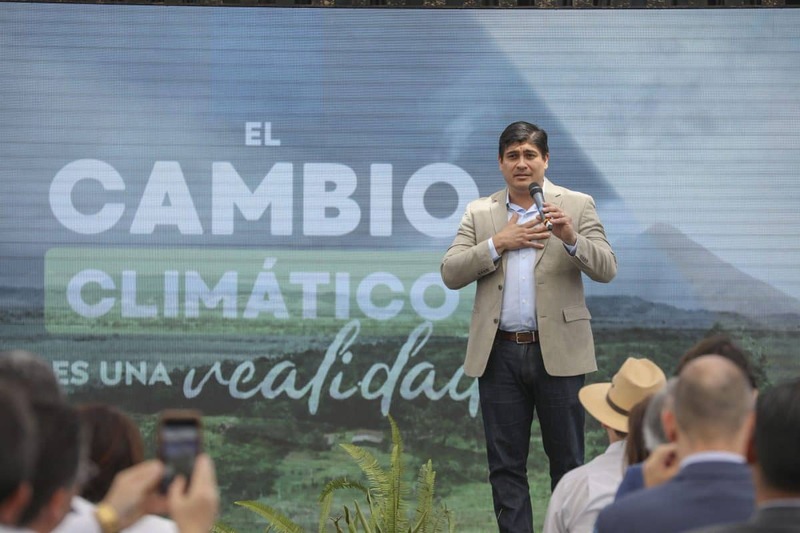 In San José, Costa Rica’s capital, workers at La Criollita Restaurant, near the historic Parque Morazán, began early in the morning preparing typical meat dishes, gallo pinto con natilla and fresh-squeezed orange juice. 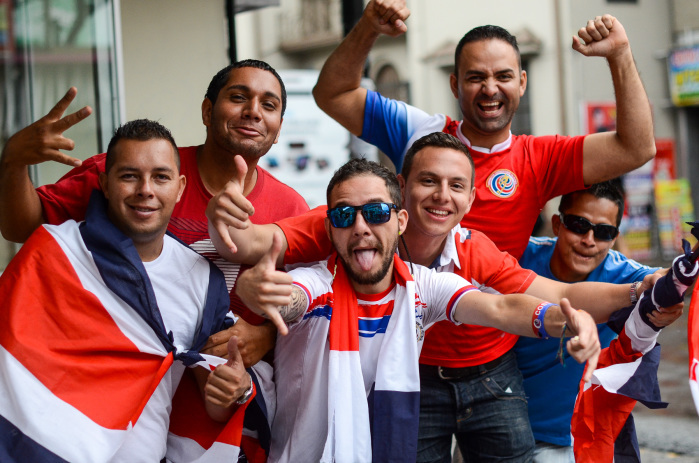 Long before the 10 a.m. kickoff between Costa Rica and England, a long table already was crowded with employees from the National Insurance Institute (INS), a towering state-run building located just across the street. 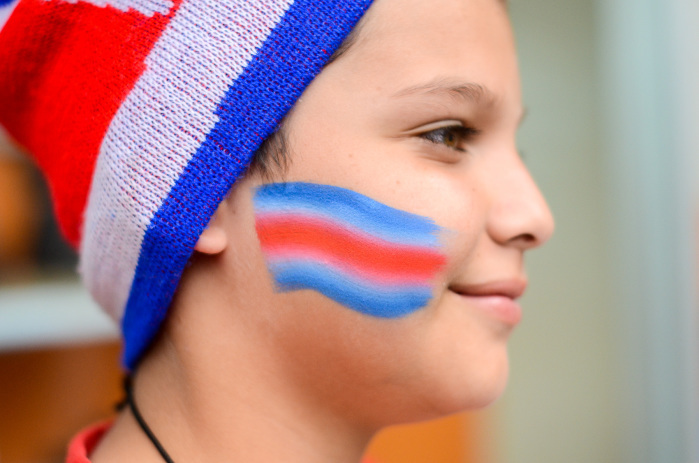 Anticipation was building, and La Sele fans began whistling, cheering and chanting – some even before the food was served. After the kickoff, the same fans chanted, “¡Vamos, vamos!” anytime star Sele striker Joel Campbell touched the ball. The English, who hadn’t won a single World Cup match this year, put up a strong fight, towering over the smaller Tico squad. 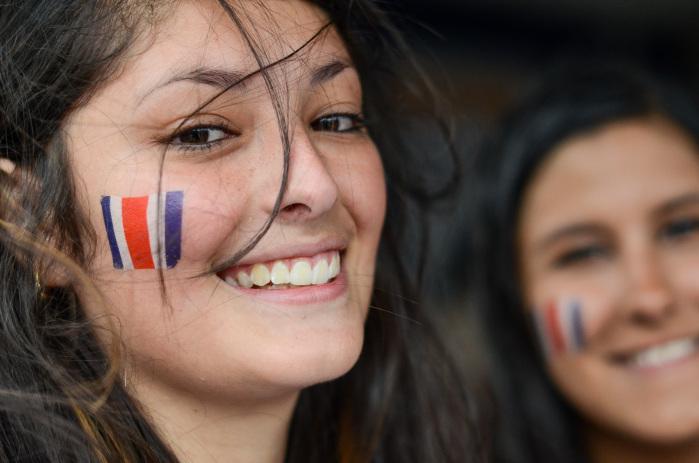 “¡Metan la pata como los hombres!” – “Mess it up like men!” – Tico fans shouted each time England threatened to strike. Bimbo bread delivery drivers parked their truck in front of the restaurant and popped in to see the first-half play. 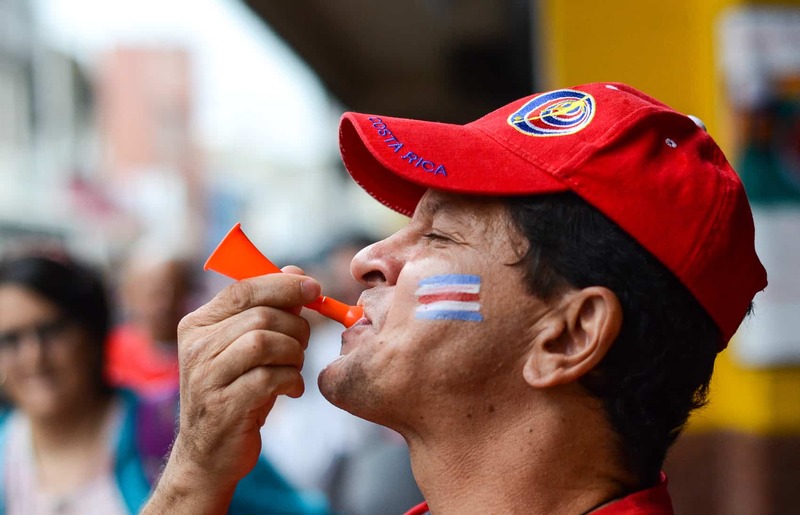 Like every other Tico on the planet, the two retirees said they were overwhelmed with joy to see their national team become the underdog story of the Cup. 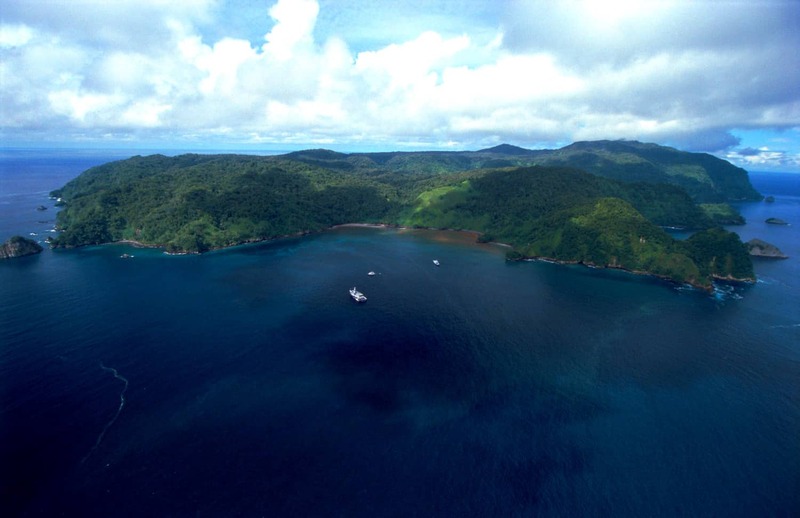 “This is truly significant – it’s global astonishment. But it’s not coincidence,” Miranda said. Another food supply truck arrives, horn blaring. With the English strongly attacking throughout much of the game, star goalie Keylor Navas kept busy, diving and swatting away direct shots. “¡Ay papá! 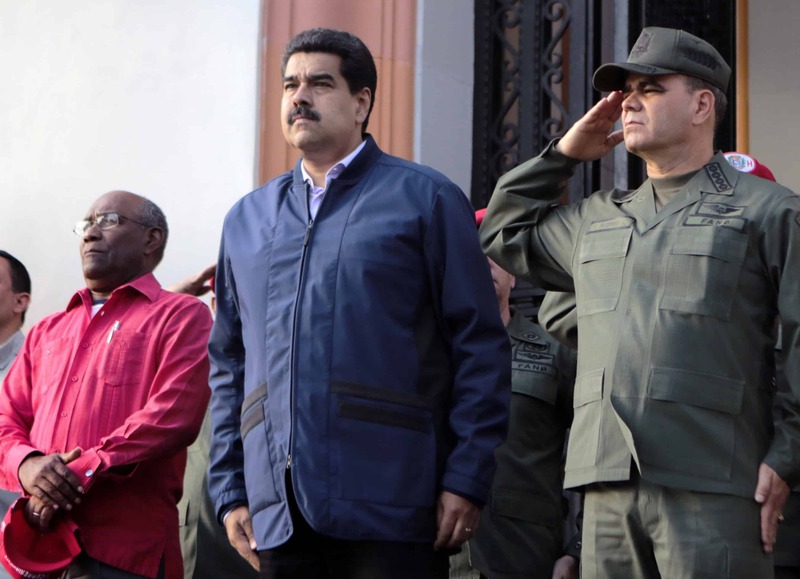 Muestre lo que le enseñé!” – “Man, show ’em what I taught you!” – one INS worker shouts. A few blocks to the west, Bar Poás has the game on six small TV screens. Bartender Elia Centeno greets her customers with a smile and a blue wig. A group of Scottish fans wander in to catch the match before heading to the airport for a flight back across the pond. When a beer distributor arrives with five plastic cases of Imperial, the Scotsmen and women cheer as if he were Wayne Rooney. 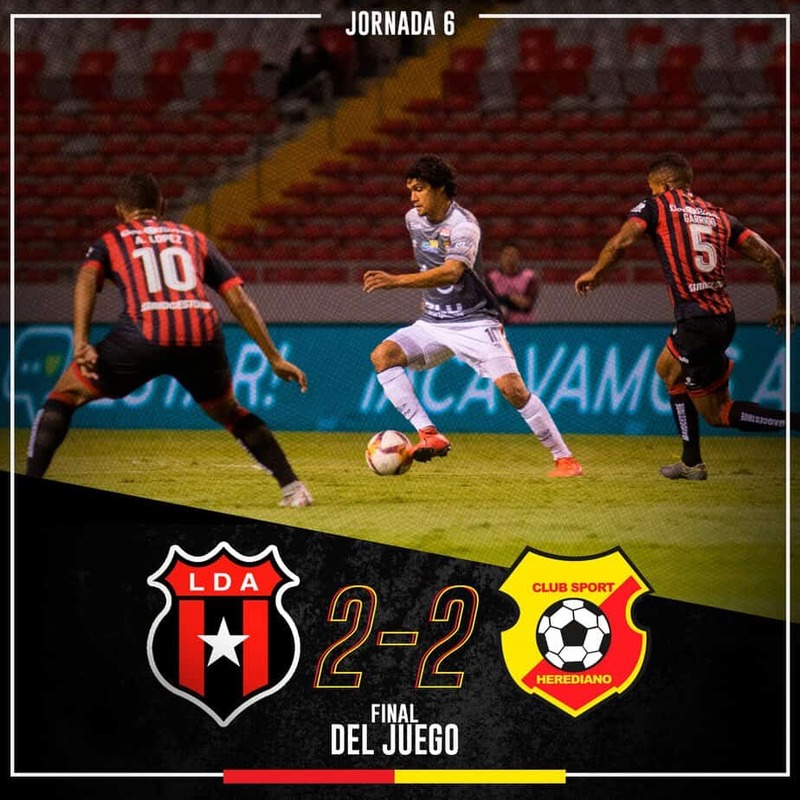 In the 63rd minute, don Manuel arrives to sell Tico flags, but he ends up staying to see “como termina la cosa” – how the match will end up. 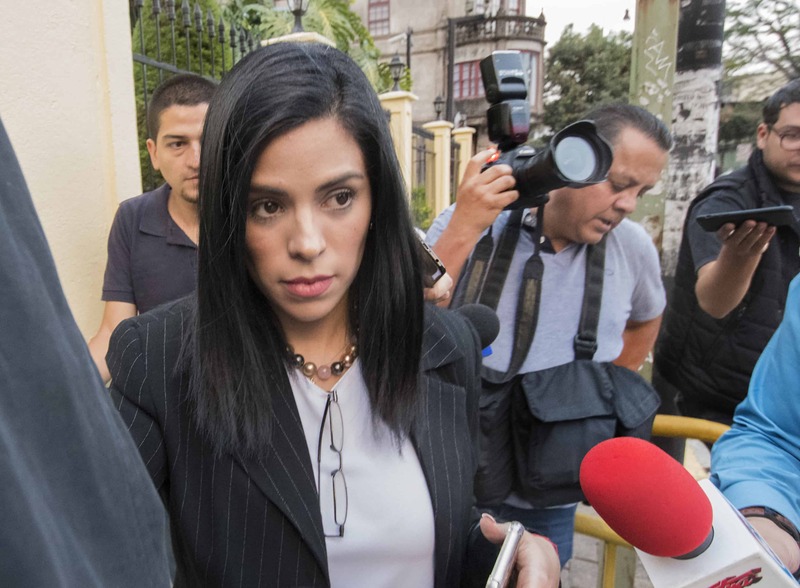 “The referee keeps getting in the way,” the Ticos crowded around the bar gripe. Imperials follow several shots of whiskey while the matter is further discussed. But the most popular phrase of the scoreless morning match: “Hágase famoso”– Be somebody. Yet without a goal, the Tico squad is somebody in a very big way. They were the group’s first squad to qualify for the next round. And today’s 0-0 tie puts them at the top of Group D with seven points, and in very good standing for the octavos de final. 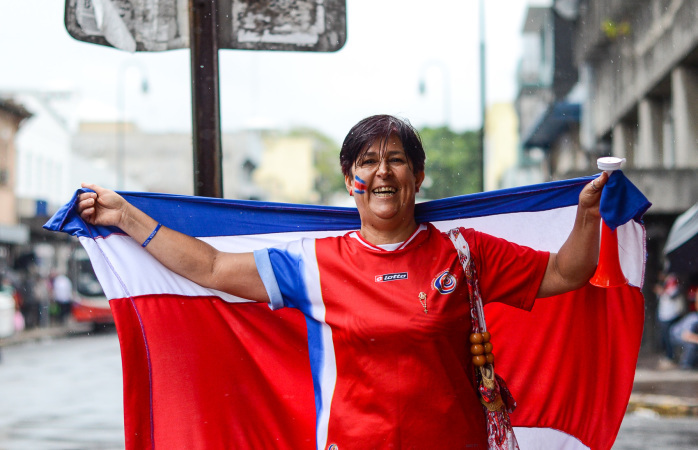 As the final whistle blew, patrons filed into the street, chanting, yelling and waving at the honking cars and buses that paraded by, with Costa Rican flags draped from their windows. 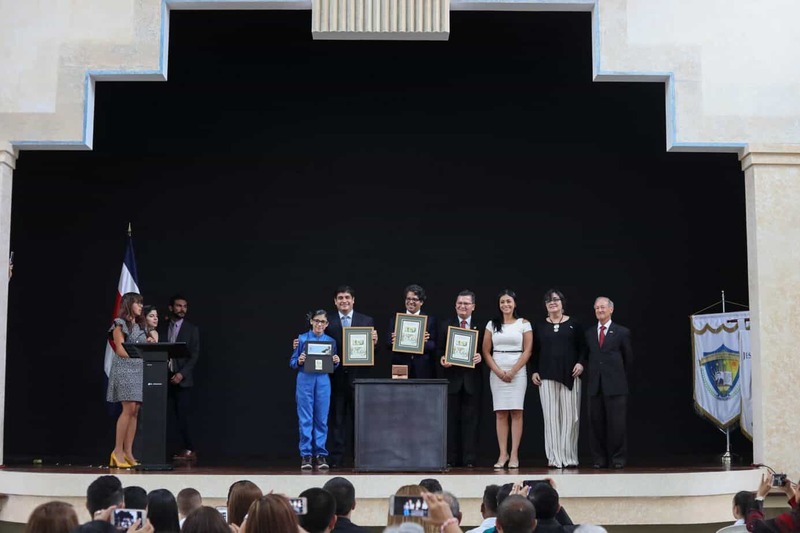 Costa Rica has become a renewed pride of Latin America – even healing the historical (mostly political) animosity between Central American neighbors. Tico fans also celebrate Uruguay’s 1-0 win over Italy – it’s a Latin America thing. In Group D, Uruguay placed second with six points, and the party today is likely just as big in the South American country. Costa Rica’s next match is Sunday. Meanwhile, the party rages on as if it were payday.